Death of Samuel Freiherr von Pufendorf in Berlin (born in Dorfchemnitz, Saxony). Pufendorf encountered Descartes, Grotius and Thomas Hobbes while at Jena. He went on to become one of the developers of the concept of “natural law”. Based on his first work on natural law, Elementorum Jurisprudentiae Universalis Libri Duo, a chair in natural law was created for him at the University of Heidelberg. 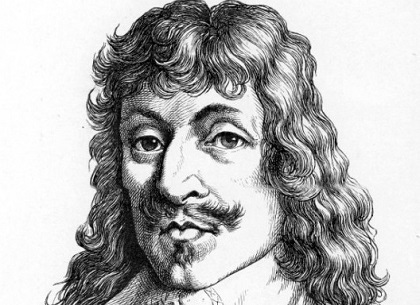 After his De Statu Imperii Germanici ad laelium Fratrem Dominum Trezolani Liber Unus of 1667 which was a fierce attach on the structure of the Holy Roman Empire and Austria, he immigrated to Sweden. In Sweden he took the chair in natural law at the University of Lund. 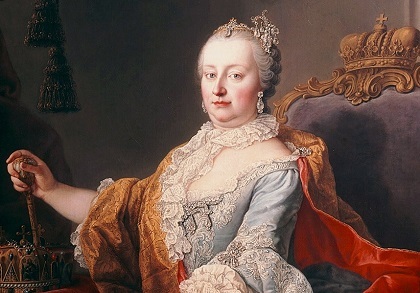 Among Pufendorf’s insights were that every individual, on the basis of human dignity, has the right to equality and freedom; there is no such thing as a natural slave; and master-servant relationships are valid only on the basis of common agreement. 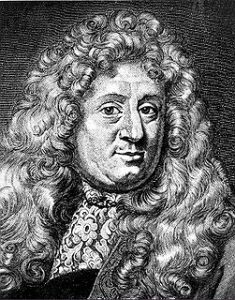 In 1688 Pufendorf moved to Berlin to become historiographer to the elector of Brandenburg and was made a baron in 1694. 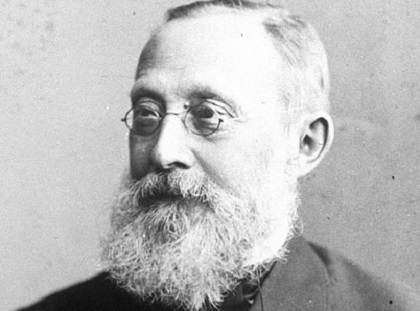 Birth of Rudolf Virchow in Schivelbein, Germany. He pioneered the science of pathology. He argued that diseases existed not in organs generally but rather in cells. His work on leukemia became standard. 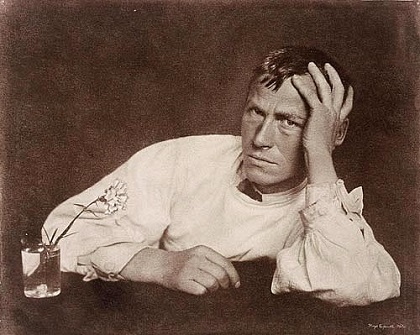 In 1849 he occupied the chair of pathological anatomy at the University of Würzburg. In 1856 he moved to the University of Berlin. Virchow was deeply concerned about the contribution of social conditions to disease and was active in politics as well as medicine. He opposed many of the policies of Otto von Bismarck to the extent that in 1865 Bismarck challenged him to a duel. Virchow declined. In addition to his work in medicine and politics, he also became interested in anthropology and accompanied Heinrich Schliemann to Troy. 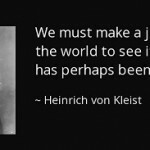 In 1873 he was elected to the Prussian Academy of Sciences. Birth of Kurt Schumacher in Kulm, Germany. Schumacher was the first chairman of the Social Democratic Party after WWII. During the period 1933-1945 he was in concentration camps. When a German government was reestablished in 1949 he was elected to the parliament. Italy, having been defeated in WWII, declares war on Germany. 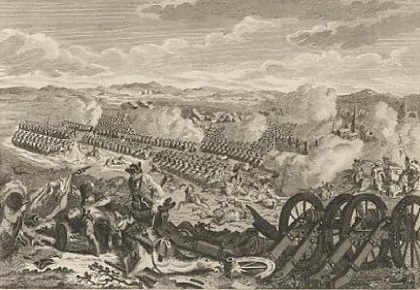 The American First Army initiates the Battle of Aachen. Aachen was the first German city taken by Allied forces. 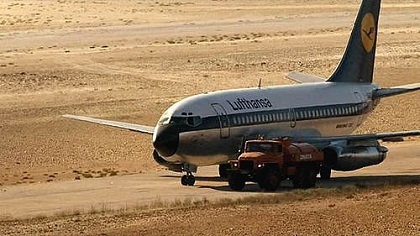 Palestinian terrorists hijack the Lufthansa plane, Landshut. The passengers would be freed by commandos on October 18.